Rated 5 out of 5 stars by 41 PRO members. 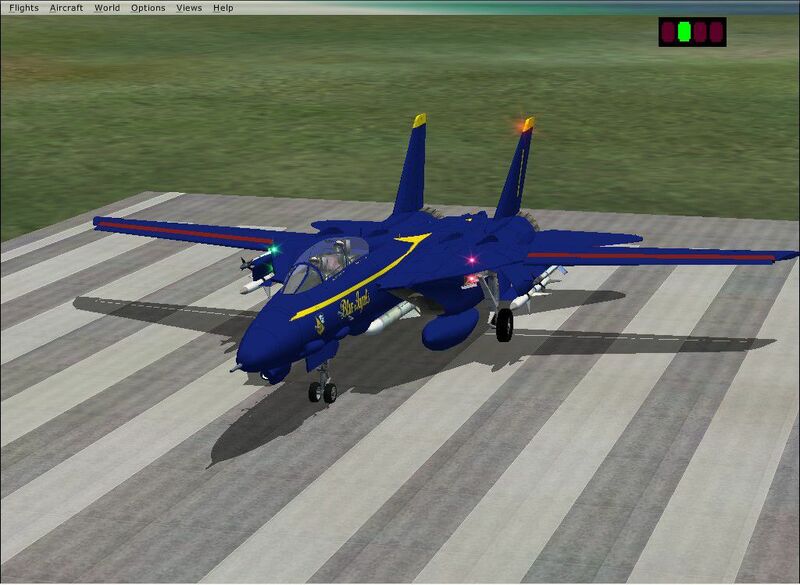 FSX Grumman F-14D Tomcat Rev 2. 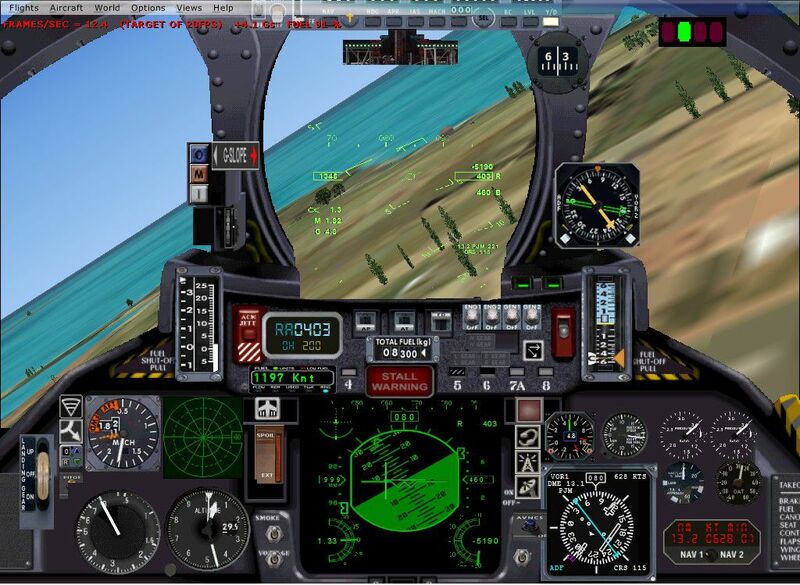 Flight Dynamics,(V 03-07), FDE & Aircraft.cfg by IVAN KOSTIC". Aircraft perfectly controllable & maneuverable within the whole original Tomcat's flight envelope. 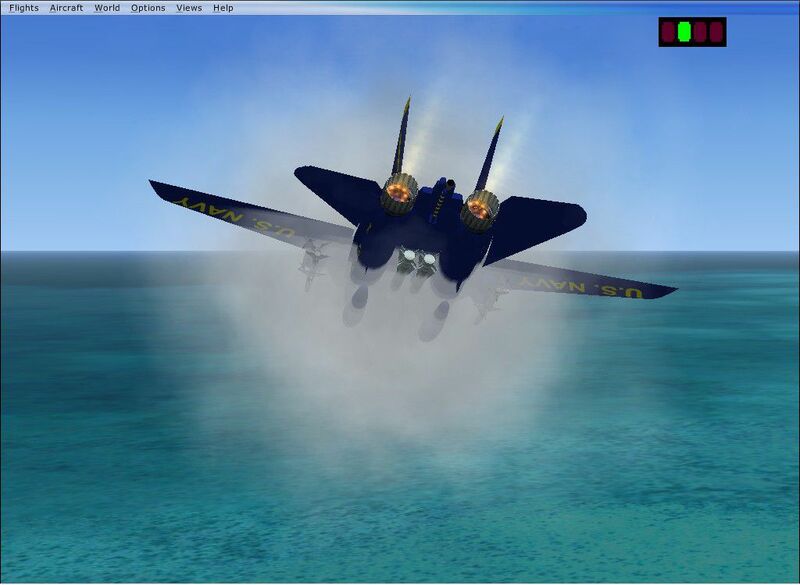 F14D custom sound file by Christoffer Peterson given to me as a gift will full usage rights. 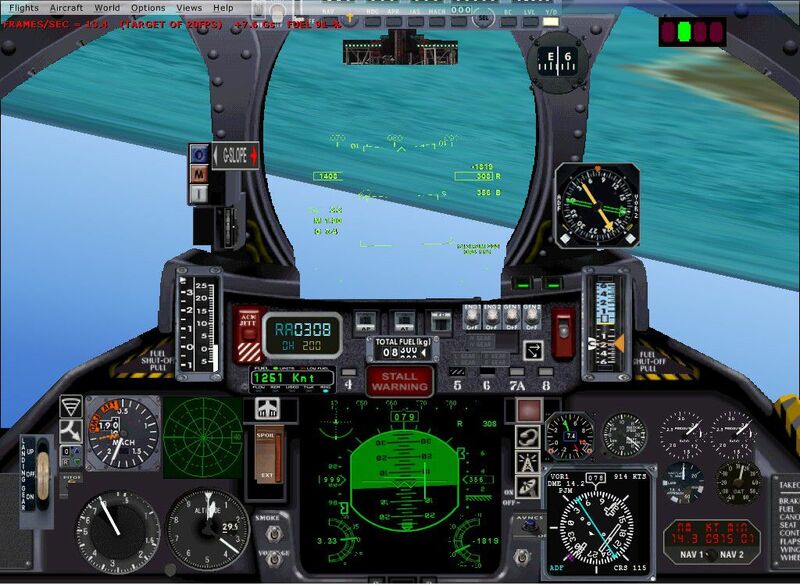 Rework of Scott Printz's HUD_Hornet.XML for HUD development for the F14D & original aircraft.cfg by Ivan Kostic. FSX aircraft.cfg & panel.cfg rework/migration by Steve Hinson, GMAX model: J. Dobbings & Dino Cattaneo. NEW DFX MODEL 97% done by Darek Gurtowski with NEW textures by RD. This NEW model will replace Dino's model in 3-4 months. 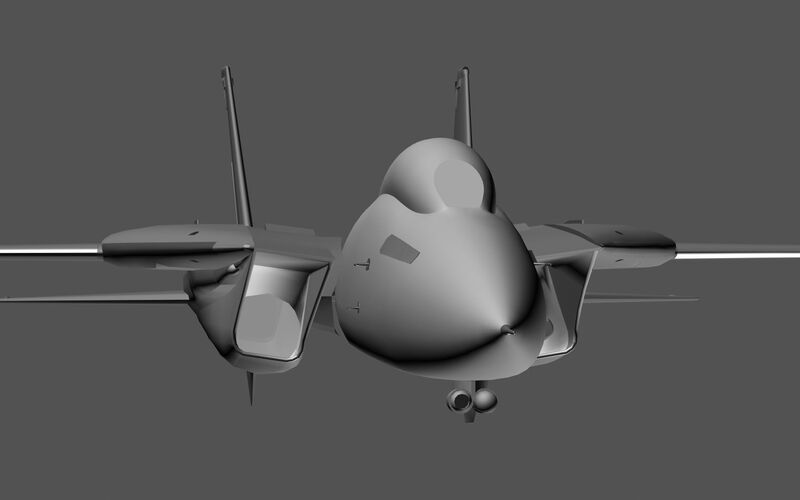 FSX rework & original files by Ivan Kostic & Steve Hinson. Systems Design: Steve Hinson. HUD rework by Ivan Kostic. FDE by Ivan Kostic. Panels by Steve Hinson, VC mold by Dino Cattaneo. Carrier Ops Pack-3 by Rob Barendregt, Doug Dawson, & Transonic Vapor Cloud by Nick Needham used with permission. This pack has the panel fix for CTD issues & all thumbnails added. 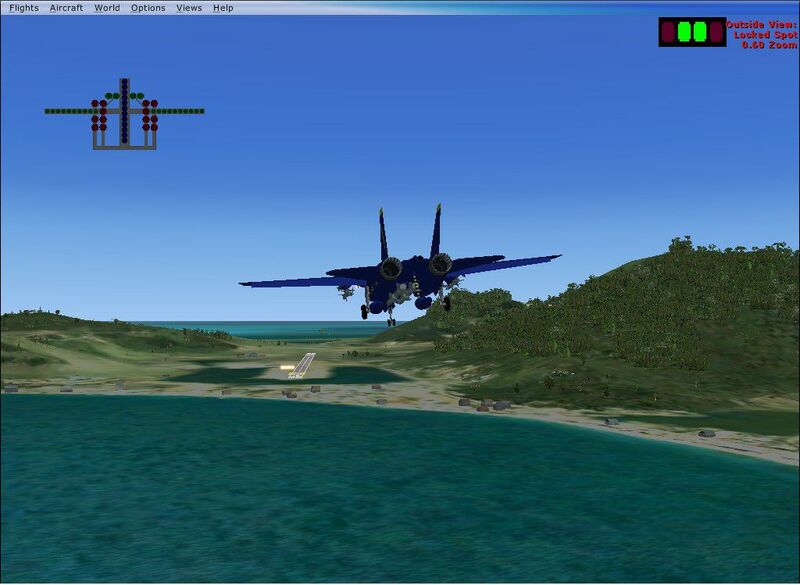 I also added all the FSX camera views created for me by Bob Familton. HOT, you can load manually per standard FS methods or AUTOMATICALLY USING XP Extraction tool or WINZIP. If Winzip, USE FOLDERS AS FILE NAMES ! If you do not use Folder as File names with Winzip, the folders inside the zip will just lineup with other folders. NOT a Emergency! Just open each, C/P from there if you make this error. Auto Method, I tested using XP / mouse right click: it works fine IF YOU FOLLOW STEPS BELOW! The EXTRACTION is to be into "Microsoft Flight Simulator X" Folder. Use Folder as File Names to maintain Folder Structure during extraction IF Winzip used. There will be ONE FOLDER LEFT. OPEN this Folder called FSUIPC_4_9. Execute the Round Yellow BalI ICON manually. 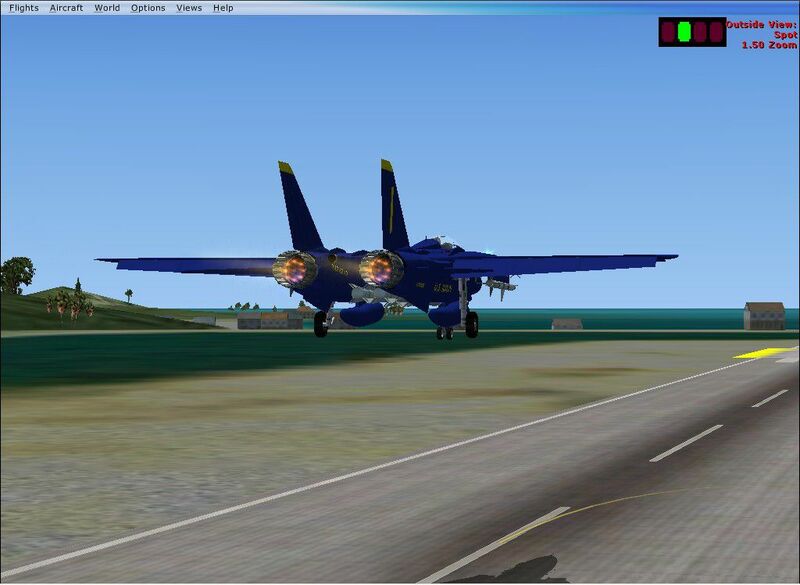 The folder for this is now locared amongst the other files inside the MAIN FSX folder. It is FSUIPC_4_9. When execution is being performed, installer will pause & display window will read: FSX.exe location. 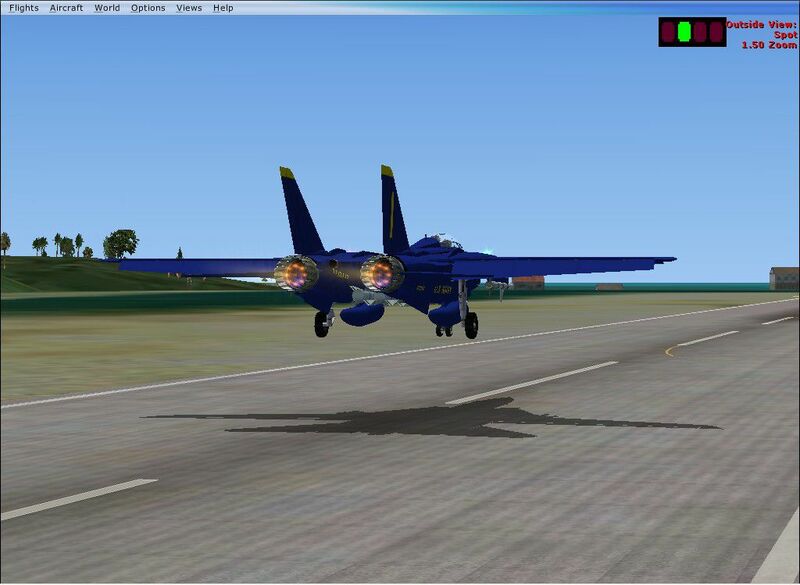 Browse to FSX MAIN FOLDER, look for little blue box FSX.exe, Click on it. Press NEXT on installer. Installer will creat MODULES folder and install correct modules and files. Done, KEEP ZIPS if repeat is needed. Check for all folders present and in correct order with files inside,GREAt, You are done, Clean drive, defrag, rebbot. FLY a Tomcat! TO USE CARRIER, READ inside DOCS FOLDER! READ ALL DOCS HOT! HOT! The archive fsxf14d2.zip has 1281 files and directories contained within it. 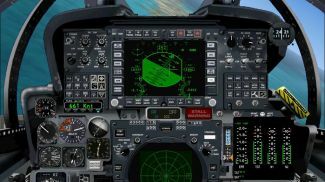 Despite being the perfect tool for those who enjoy the more civil side of aircraft, even flight sim buffs like myself will enjoy being able to shoot about the skies of the world in an intricate military aircraft. The quality of a fighter jet puts normal aircraft to shame in terms of speed, power and accuracy and the F-14D Tomcat certainly brings all of these features to the table. As you might already expect, given that the aircraft cost around $38m to build back in the day, this cat has some pretty significant claws. But how does it fly? Will you enjoy flying this as much as you would a more traditional aircraft? Brought is an answer to the now defective F-4 Phantom II, the Tomcat hit the markets like one of the massive missiles that it can fire off. Because it brought in some features like LANTIRN targeting, it became a far more useful aircraft than its single purpose predecessors – for anyone who wants to fly an aircraft that’s as quick as your most delicate aircraft whilst carrying the punching power of a squad of tanks, this is the one for you. 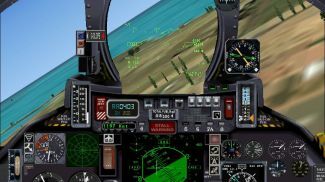 As a military buff myself, being able to hop into the cockpit of a Tomcat and instantly recognize all of the little details that are included was absolutely sublime. One of the best features about this package, in my opinion, was the swell of new features that were brought in on time. It uses the default fuel dump section but the horde of new animations that were included make your aircraft look and feel far more realistic. Add in the new camera functions – created by the excellent Bob Familton – and you’ve got a whole new way to both fly your aircraft and watch it all unfold in front of you. For the visual lovers of the FSX series, very little community made aircraft carry this same attention to detail or authority and this can make it the perfect addition for you. 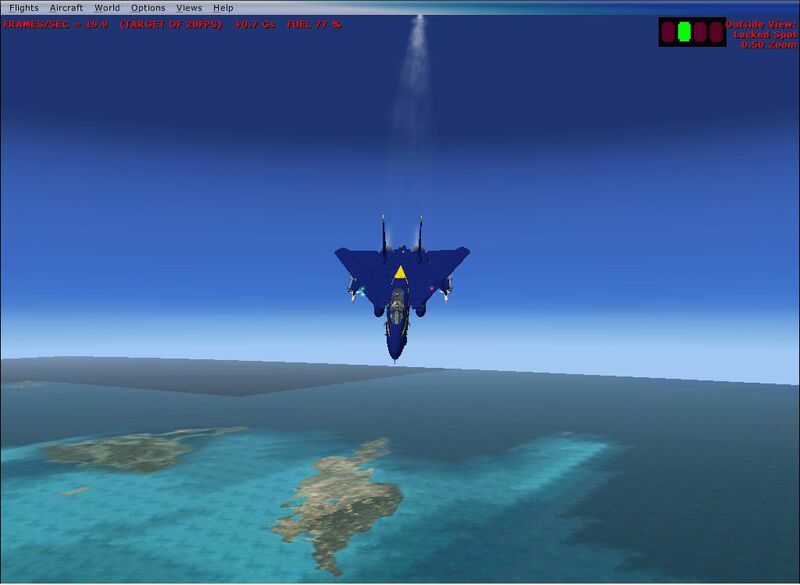 If realism is your thing, then this is one of the best fighter jet remakes I’ve ever had the pleasure of flying. However, one problem that many flight simulation add-ons have is that getting the program to install can be a fair bit more difficult than you might already have hoped for. Thankfully, it is a matter of clicks to install this addition and this can make it so much easier to follow and love. You’ll get prompted for each part of the installation as you go along, too, for things like what gauges you want to overwrite. 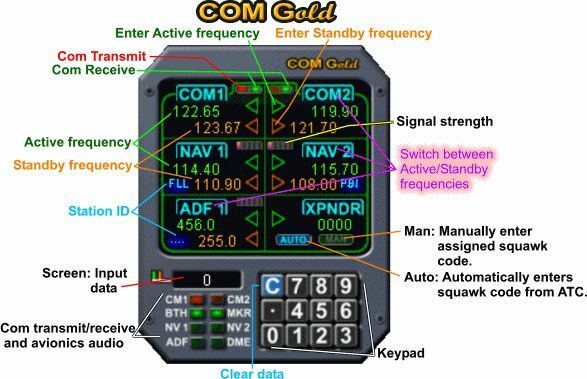 This lets you take control of the aircraft and make sure it looks as good as you possibly need it, without hampering the performance in any way. 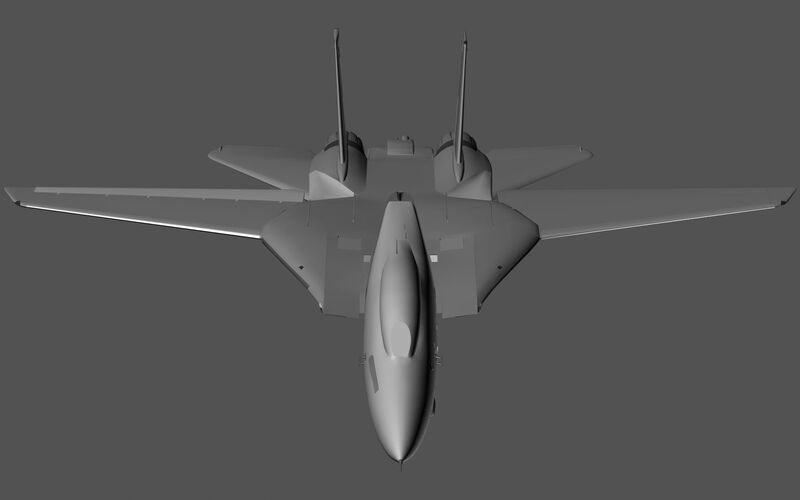 All in all, if you aren’t sure of what you need in terms of military aircraft we can guarantee you’ll notice all of the cool features and quirks you would hope to with this remake of the Tomcat. 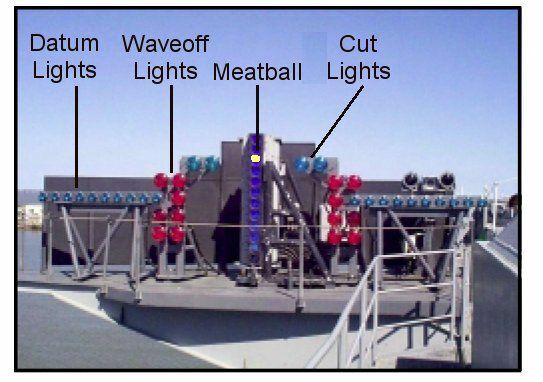 WARNING: Weapons system / weapons configuration will NOT work without TacPack Combat systems from their website: www.vrsimulations.com . (Not sponsored not endorsed). 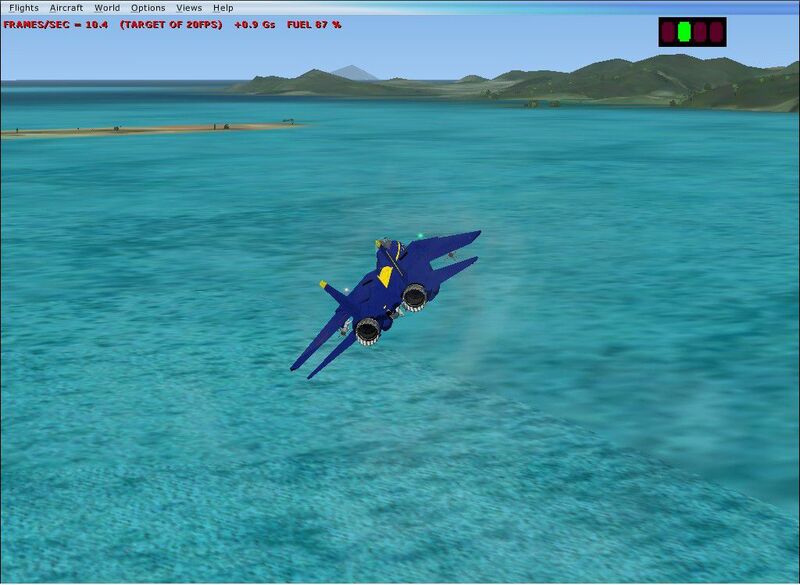 Best fighter jet that I have ever downloaded. How can i change wing angle? Maybe a stupid question, but is there a way to practice aerial refueling with appropriate aircraft, and how? Hello... what great textures and very cool to fly... where are the VC cockpit gauges? Lights? If anyone knows how to find the correct gauges and install them please let me know...thanks! Thank you for bringing alive the F14, good job. I love the realistic features. Seem to have an issue when I run this with Acceleration as the game re-starts when I end flight? Any suggestions or is it not compatible with Acceleration? Excellent job. My uncle flew this plane from when it first took flight to it's retirement. He was as well pleased except for a couple of quirks. 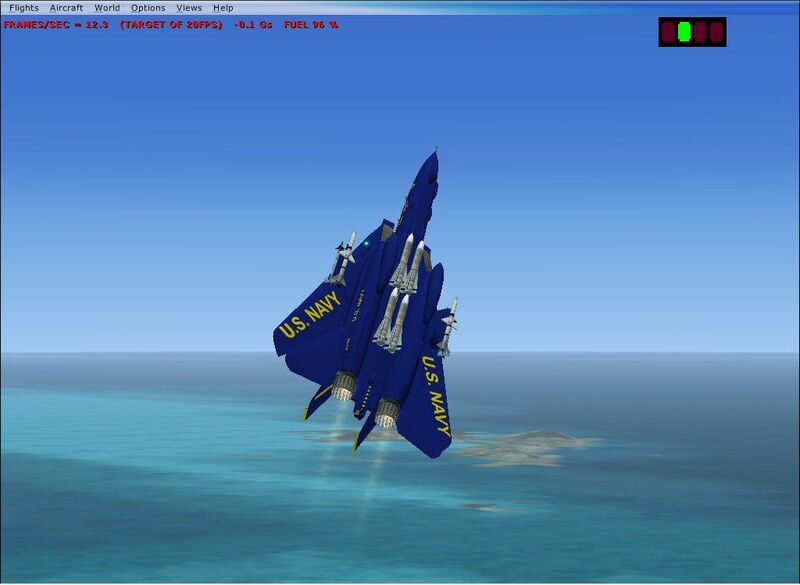 First, the plane needs too much speed to stay aloft while landing on a carrier. Second, fix the issues with the cockpit and qauges (need to be more realistic (virtual view). Otherwise, great job. I'll give it an 8. I give it a 7 only because all the switches don't work and can't fire misssles or drop the tanks hard to land on the carrier, you can program to work the tail hook up and down, fun to fly and the swing wings work fine great burner and easy to land on a land base excelent brakes and speed brakes. Best download on this site. A+++, "Whoa!" is the first thing is said when I flew it. The interior is outstandng like no other aircraft. The different style rock, especially the tiger one. The outside effects are really cool too, the sound barrier ect. the after burner works just wait a while and go full throttle and it will work. and for the air craft carrier go to guam and the id is guam go around the island and you will see it. 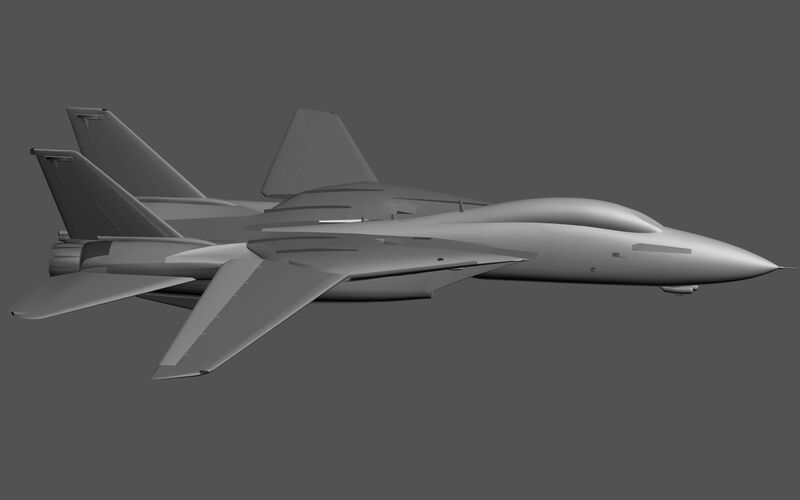 I gave this F-14 a 6 due to the difficulty of installation/download. Very fast, good cockpit visuals, but I find the handling in turns with rudder to be a bit dodgey. Maybe Im used to slower aircraft. Not easy to install to get my panels and gauges. If it weren't for that, it would have been an 8 or 9. I still like to fly this jet. I like it overall, but the HUD display doesn't work in virtual cockpit. Is there a fix for that? Although it is hard to land, this plane gives you an amazing flying experience. 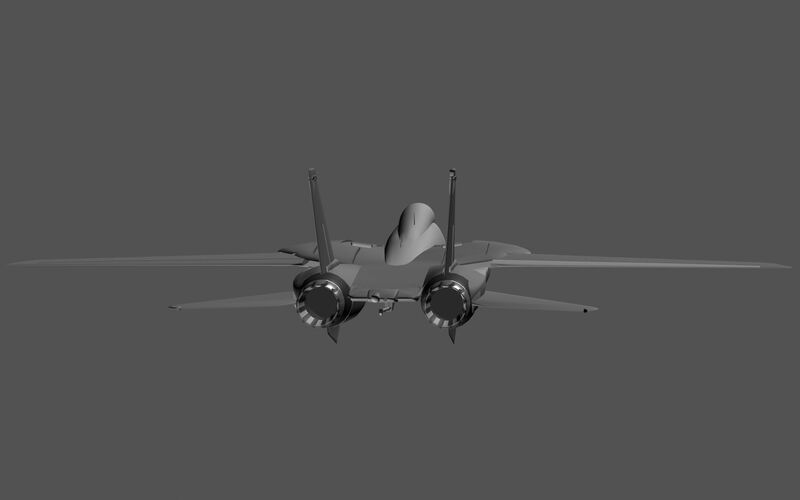 great job, all guages work, all panels come up, the only problem i have is that the afterburners dont have fire, and the rear thrust things dont move, im not sure if you had those though..
Nice aircraft, it has goog flight dynamics with variable geometry wings. 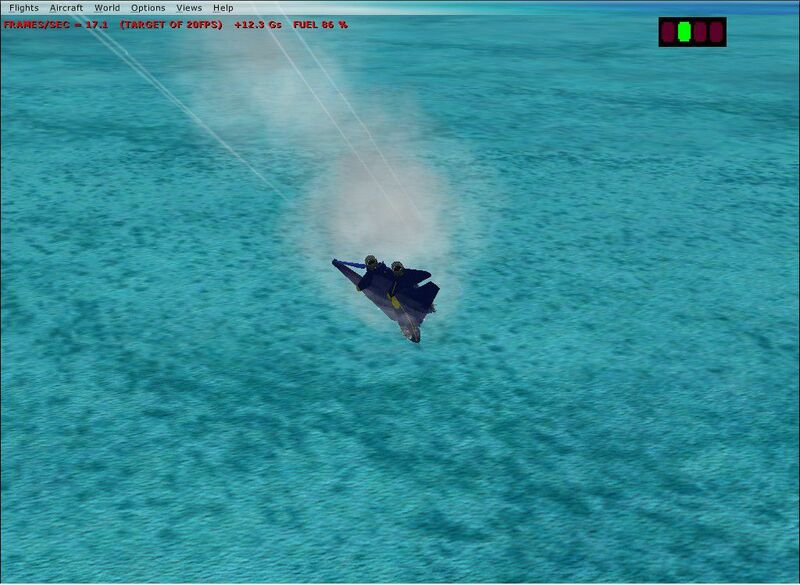 Nice effect with after burner. It sounds like a real fighter jet with sonic boom effect. However this aircraft could have been better, the panel put me down. It works well but the details is unsatisfactory especially in virtual cokpit view. Since I'm more of a panel person, i give this aircraft an 8. Other than that this is an awesome plane. 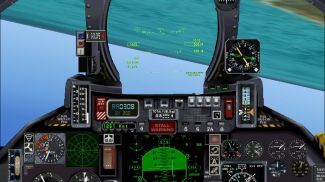 FSX users should check this out for a spin. probably one of the best military aircraft ive ever flown and ive flown enough lol but man ur not gunna find another one of these on da internet lmao trust me ive looked!!! REALLY GOOD PLANE!!! Cool, well done. Flying the Tomcat is fun. Nice details. Artwork is right on. Download is easy. Where is Mavrick & Goose? I need an aircraft carrier and some Rayban sunglasses. What a GREAT!! jet plane flies powerfull even with folding wings. I havnt got the full thing but nice work all I need is a aircraft carrior to land on in the water. This plane and the effects are really great. But the FSUIPC caused me great problems. It really messed up how FSX Missions run. Most, if not all missions-both default and 3rd party didn't function right-if they functioned at all. Keep this in mind if you like running missions. Even after deleting the FSUIPC.dll there were still problems. Mission pointers, audio and text messages often didn't occur. You could never complete a mission with several goals. I just Luuurrv this bird! Mach one effect is really cool. At the moment,my favourite. 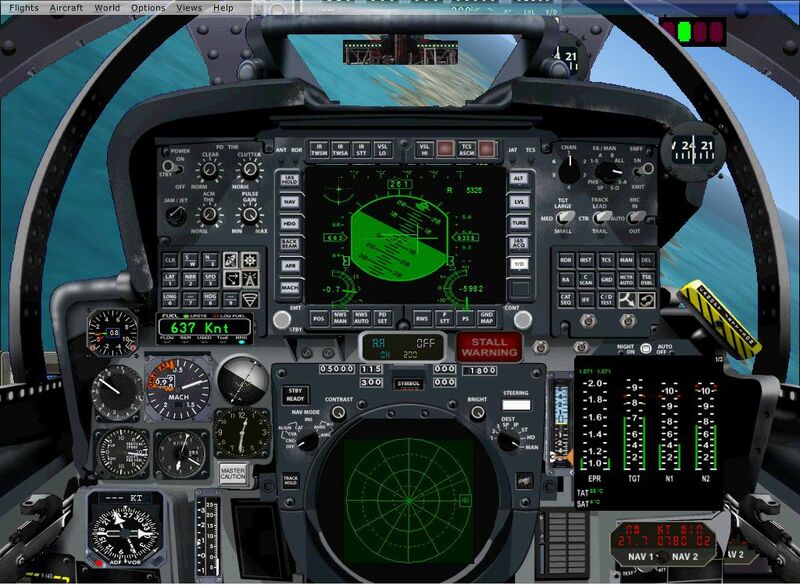 The plane is very well designed and performs well with FSX. I love the realistic features. it fly perfectly and has great detail and you can get it to work very easily. 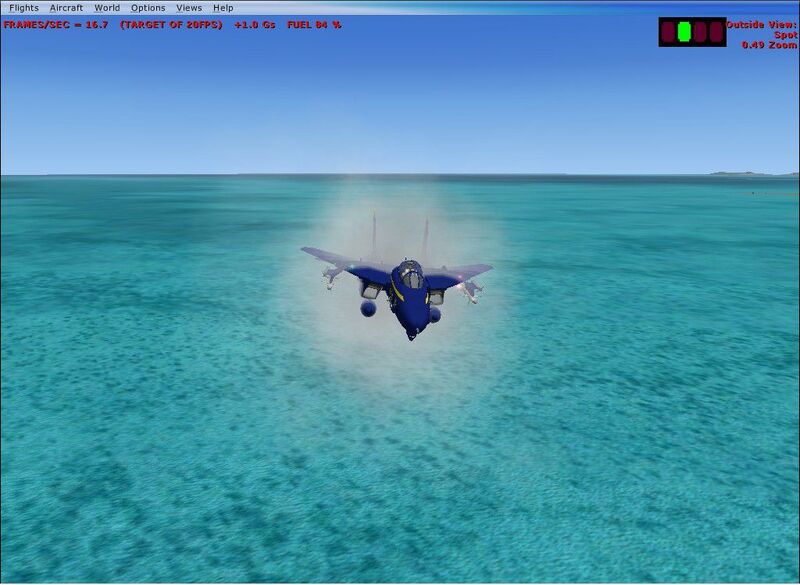 Awesome plane, love the sound effect and graphics when breaking the sound barrier!